44 members and visitors attended our November meeting when Mr. Brian Carline came along to tell us about his “School Experiences”. Brian started teaching in Salford in 1971 and retired in 2005 after a long and seemingly happy career teaching in Secondary Schools. Brian initially held two jobs down, teaching in the day and being part of a double act as a comedian in the evening, even reaching the gala final of New Faces in 1977. Although this was his major claim to fame he did tell us that they came last. His comical background came through whilst he recounted numerous funny incidents that happened throughout his career. It was also one of our member’s 90th Birthday and she was presented with a special flower arrangement and a cake. Many happy returns to Isobel Parsley for the 1st December. Our next meeting is on January 11th 2011 which is slightly earlier than normal, due to the pantomime, and June Crisfield Chapman will be speaking to us about “Wild Plants – Myths, Magic, Medicines”. So Happy New Year and see you all then. Visitors are very welcome at a cost of £3.50. Membership renewal is £20 and we may have some spaces available. About 30 members and visitors attended our October meeting when Mr. Patrick Forsythe came along to tell us about getting “Travel Books Published”. Patrick had worked in Management Training and successfully written a training book and then joined a writing group before having two travel books published. 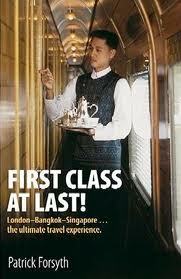 The first “First Class at Last” comparing budget travel with first class travel to Asia and the second “A land like none you know” all about Burma. He told us that having had the idea for the first book he sent the draft idea to several publishing companies and got rejected. He persisted and finally when following them up, one of them asked him to resubmit his ideas, he got an email saying “a contract was on its way”. He then had the problem of funding his trip so he contacted various airlines, hotels etc. who agreed to fund him in return for a write up. He read out a number of paragraphs from his books which were highly amusing and very entertaining. We also had a Silent Auction which once again proved highly successful raising £87.50 for our funds, which was a fantastic effort. There is no meeting in December but we are having our annual Christmas celebrations on Tuesday 14th December at the Balkerne Restaurant in the Colchester Institute. So the committee would like to wish all our Members and Visitors a Merry Christmas and a Happy and Healthy New Year and we look forward to seeing you at our next meeting on January 11th 2011 which is slightly earlier than normal due to the pantomime. About 30 members and visitors attended our October meeting when Barbara Faulkner returned and gave us an extremely interesting talk about hop-picking after the war. It was the only way many East Enders were able to have a holiday. They had to have agreement from the farmer that he would have them back again and they met up with the same people they had been living next door to the previous summer. Strong friendships were formed between neighbouring families. Barbara explained that what she heard as “Horsemen’s Den” was actually Horsmonden. Some families did not have the train fare to get there and had to walk, sleeping in the hedgerows to get there. However, they had a wonderful time and Barbara had several photographs of her own family in the hop fields to show us. Our next get together is on November 23rd when Brian Carline will be talking to us about “School Experiences”. As usual we meet at 7.30pm in Peldon Village Hall, Church Road, Peldon. Membership is currently closed but visitors are very welcome at a cost of £3.50 and a waiting list is in operation. 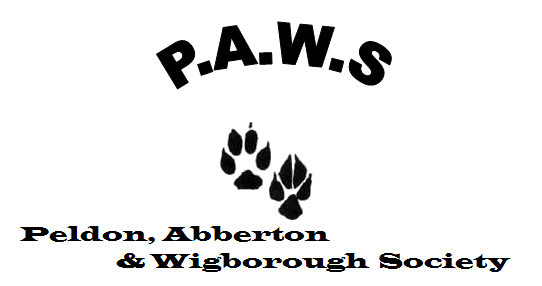 If you would like any further information about P.A.W.S. please ring any of us on any of the following numbers. Alice 01206 735510, Jane 01206 735004, Julia 01206 735053 or Sue 01206 735212. Ten of us enjoyed a very interesting visit to Colchester Town Hall. We were met by Ian McMeekan who is obviously very proud of the building and its history. 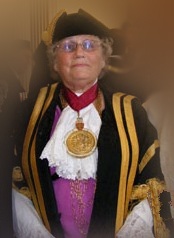 Madam Mayor, Councillor Sonia Lewis, had indicated to him that she would be pleased to meet us, gave us a friendly welcome to The Mayor’s Parlour. She was dressed in her formal, splendid robe which is black with gold braid and tassels. Other mayors in Essex have red ones but according to Ian “we are still in mourning for Prince Albert’! Should we have challenged this comment? With her tricorn hat Madam Mayor looked splendid. To our surprise she also suggested we might like to stand on the balcony. A marvellous opportunity to see the rooftops of the old buildings opposite, as well as looking up and down the High Street. It must have looked so impressive in it’s hey day before all the multi coloured shop fronts were erected. After this we went to the Grand Jury Room which forms part of the Mayor’s Suite. This is where the mace and many items of silver are kept in locked glass cabinets along with other items presented to the town for various reasons. Before going to the upper floor we were shown photographs of previous mayors going back several decades including one of Charles Smallwood, Doris Christmas’s husband’s uncle who served in 1926. Next was the Council Chamber, a very grand room for council meetings, of course! Two stained glass windows commemorating St Helena and the Roman Emperor Claudius looked beautiful with the sun shining through them. This and the Moot Hall really do need to be seen to be appreciated, there are too many fine details to do them justice in a few words. A truly delightful visit and well worth repeating. Our next get together is on October 26th when we will be “Publishing Travel Book” with Mr. P. Forsythe. As usual we meet at 7.30pm in Peldon Village Hall, Church Road, Peldon. Membership is currently closed but visitors are very welcome at a cost of £3.50 and a waiting list is in operation. 40 members and several visitors, including a group from Layer Ladies, joined us for our Salsa night at our July meeting on the 27th. Mojito’s and a light themed supper were enjoyed, together with a quiz based on South American Flags before Mark Moore explained a little about the history of Salsa music. As a fusion of traditional African and Cuban and other Latin-American rhythms it travelled from the islands (Cuba and Puerto Rico) to New York during the migration, somewhere between the 1940s and the 1970s resulting in the two main styles danced today. There are no strict rules of how salsa should be danced and it has a pattern of six steps danced over eight counts of music. In Salsa, turns have become an important feature and it has more of a side to side feel. Once Mark had explained the basic moves, with his partner Jo, we were invited to join in, which many did. Watching from the sidelines it was obvious that everyone enjoyed the evening and I think one or two even mastered the basic technique! So well done everyone who helped to make the evening so enjoyable, and also to Alex Henderson who won the best dressed. Our next get together is on September 28th when we will be “Hop Picking at Horseman’s Den” with Barbara Faulkner returning once again. As usual we meet at 7.30pm in Peldon Village Hall, Church Road, Peldon. Membership is currently closed but visitors are very welcome at a cost of £3.50 and a waiting list is in operation. 31 members and 3 visitors attended our June meeting where Piers Graham from Fintry Wines provided us with a selection of 9 wines for our Wine Tasting. Piers has been in the business for 10 years originally setting up on Mersea but recently he has moved to Colchester. He currently has 650 wines available to buy online on his website, the most expensive being Penfold Grange at a cost of £175 a bottle (and he has 17 of these). The wines he had selected for us to try came from lesser known areas of France, mainly from the South West Costal areas, and from the Vin De Pays d’oc region, more commonly known as French Country Wines and very nice they were too hic! 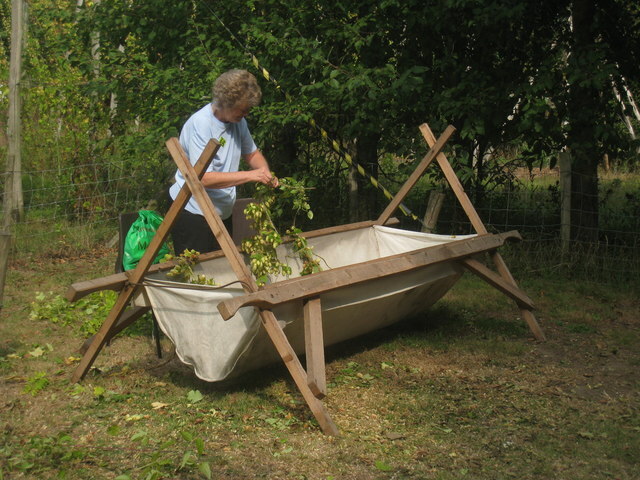 Next month, as it’s the peak summer month August, there is no meeting but we will be back to normal on September 28th when we will be “Hop Picking at Horseman’s Den” with Barbara Faulkner returning once again. As usual we meet at 7.30pm in Peldon Village Hall, Church Road, Peldon. Membership is currently closed but visitors are very welcome at a cost of £3.50 and a waiting list is in operation. In the meantime we have our annual croquet night on the 13th July and a visit to the Town Hall and Hollytrees on the 16th August to look forward to. 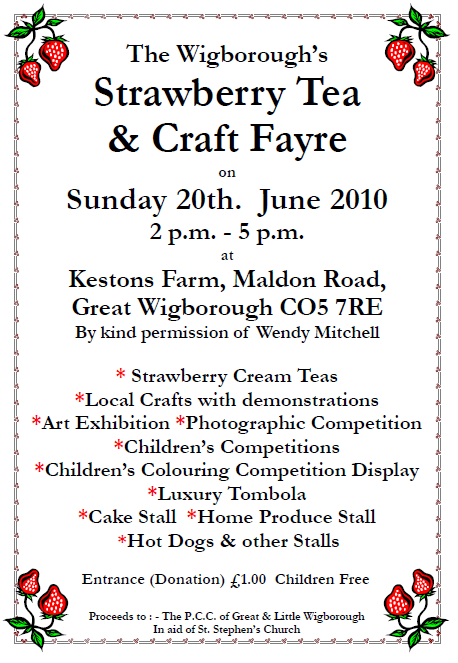 The Wigborough’s Strawberry Tea & Craft Fayre is taking place at Keston’s Farm, Maldon Road on Sunday 20th. June 2010 between 2 p.m. – 5 p.m. Proceeds will be going to the PCC of Great & Little Wigborough in aid of St. Stephen’s Church. Entrance is for a £1.00 donation (children free). Colchester Borough Council and Essex Police have joined forces to provide you with a direct line to report anti-social behaviour. Essex County Council have announced a temporary speed limit of 40mph on the B1026 Wigborough Road/Layer Road that may affect residents. 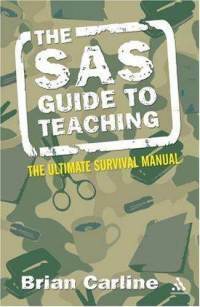 It is effective from 1st March 2010 and will last up to 18 months.